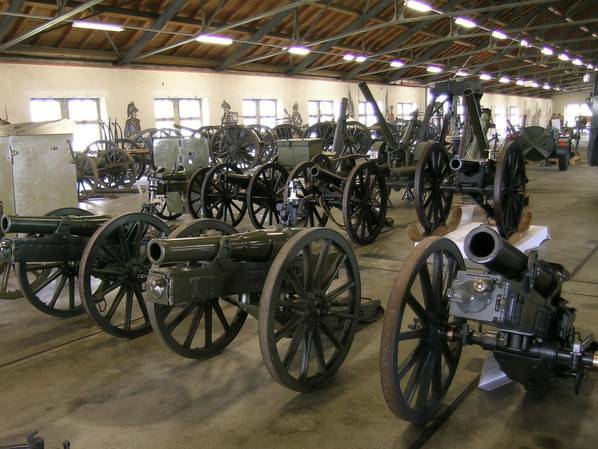 The artillery is one of the oldest type of weapons and accordingly large is the variety of guns used. It is not only the long history that led to this diversity, but also the various subgenera of artillery. 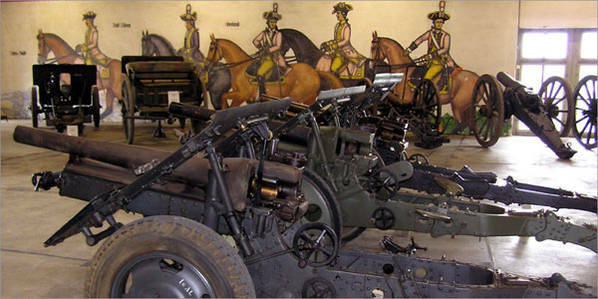 Thus, the field, position, mountain and fortress artillery had special guns adapted to the purpose. This collection area is largely complete and shows very well the technical progress that has been achieved in the past 2 centuries. Of particular importance is also the extensive accessories to the various guns. 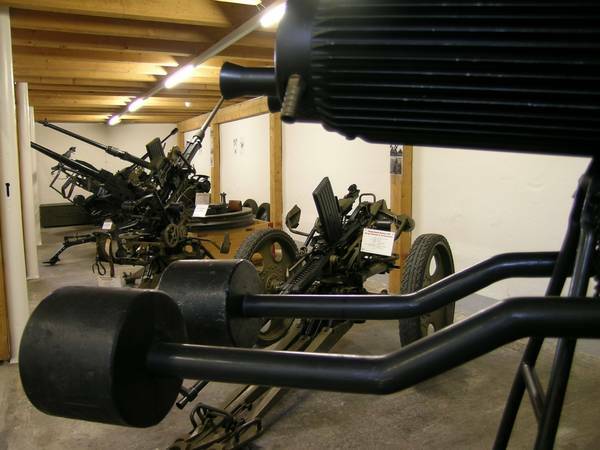 In the interwar period, anti-tank defense also found its way into the Swiss army, albeit on a modest scale. 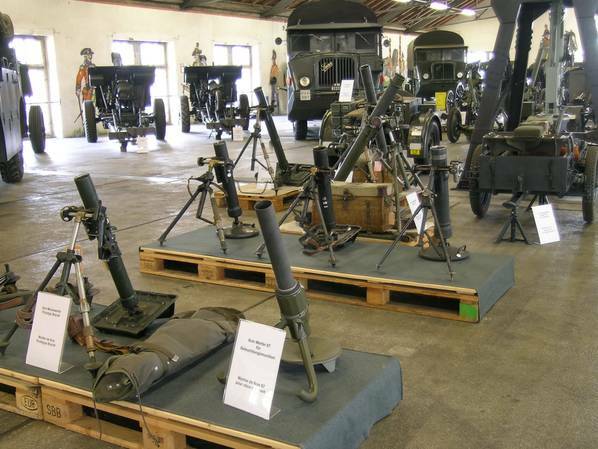 Great advances in technology and proliferation of antitank weapons were not achieved until after World War II. 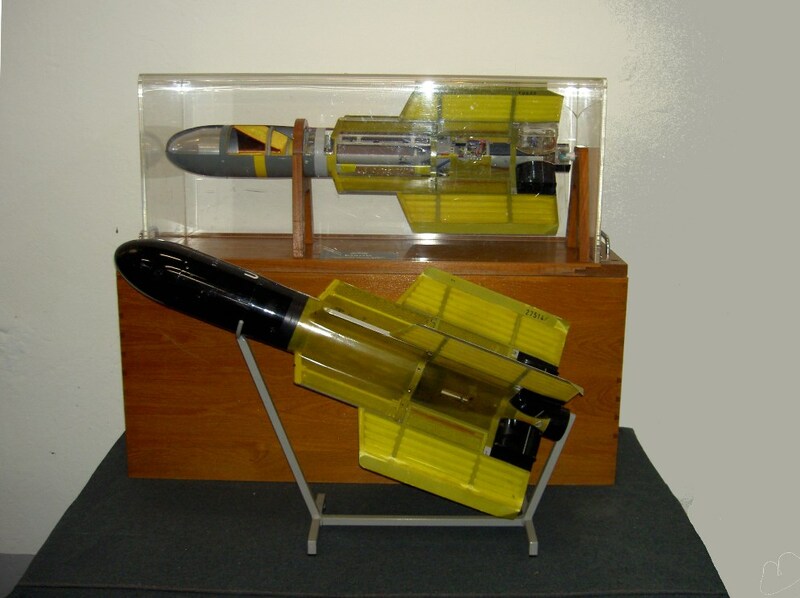 In this part of the collection, the gap between the simple fuel tank and the modern guided missile system is almost completely covered. 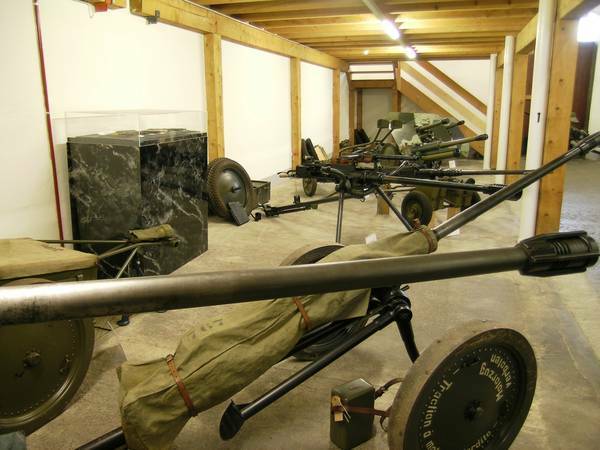 In the field of anti-aircraft defense, we limit ourselves to the guns of the light antiaircraft defense, which also came in arms classes outside the actual antiaircraft troops used.